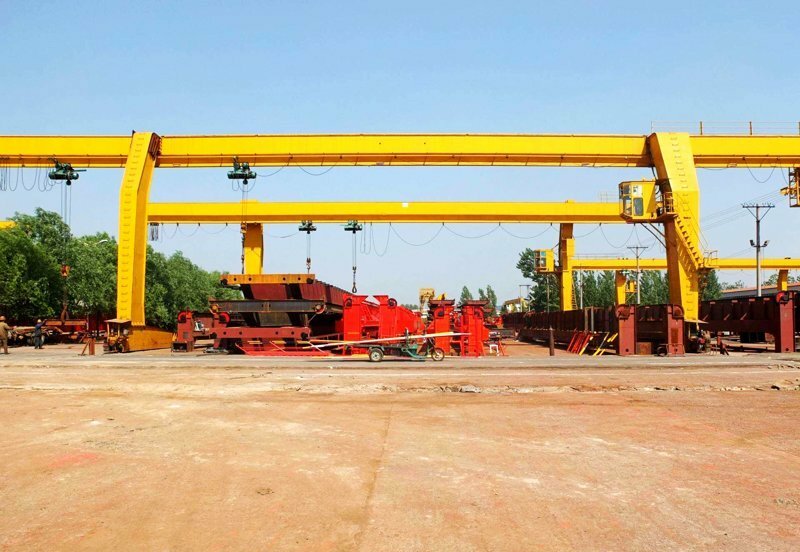 Workshop Rail Mobile Gantry Crane-mobile gantry crane - Henan Jinrui Machinery Co., Ltd. Single Girder Gantry Cranes are widely used to load, unload, transport, assemble, check and repair in the machinery manufacturing plant, metallurgical plant, construction material plant, workshops, warehouses, and stockyard and more industries including petroleum, petrochemical, ports, railways, power plants, paper-making, building materials, electronics and other industries, prohibited to use the equipment in combustible, explosive to corrosives environment. 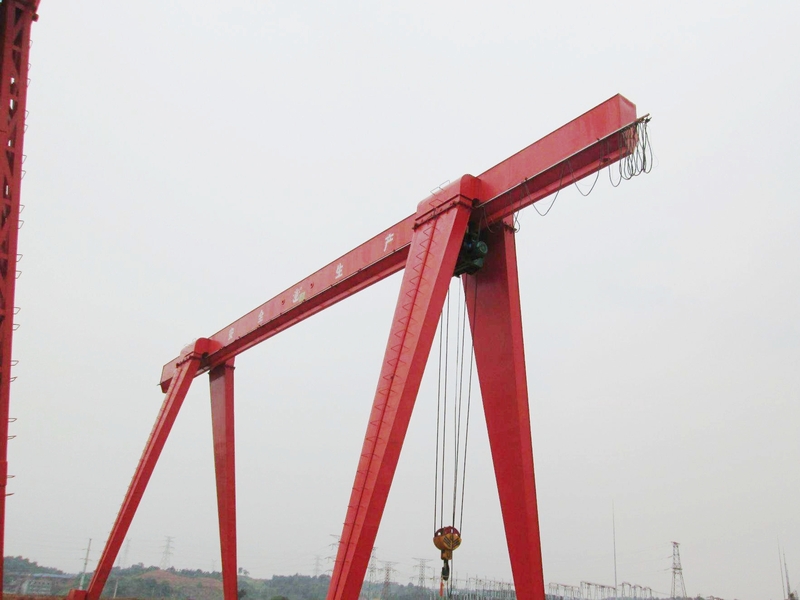 Single Girder Gantry Cranes has three modes of operation, in the ground control, remote control and cabin room control. The Cabin has two types: open-type and closed-type, it also can be installed at left and right. 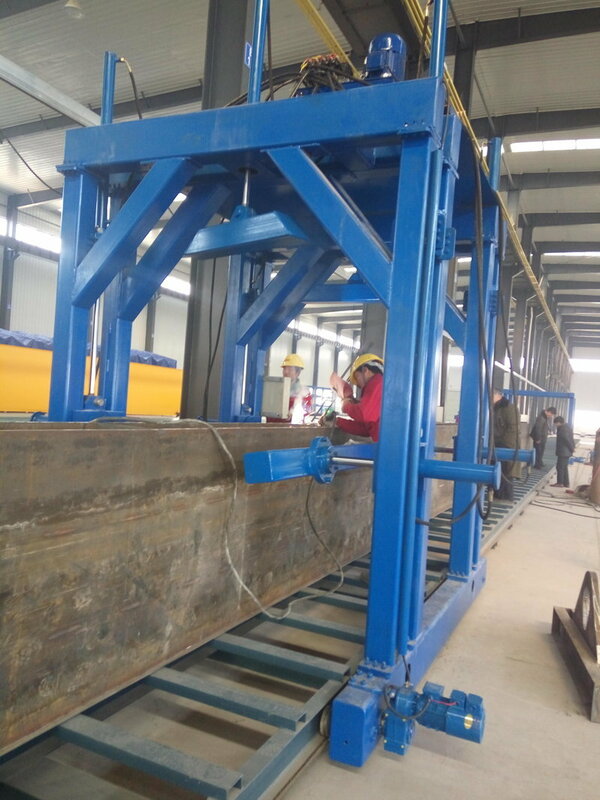 Normally Single Girder Gantry Cranes have single main beams, four support legs and two ground bram, compact dimension, light weight, and small wheel load. Power Source: 3ph, 380V, 50HZ or under customer requirement. 1.Delivery time: 15 days ~30 days. 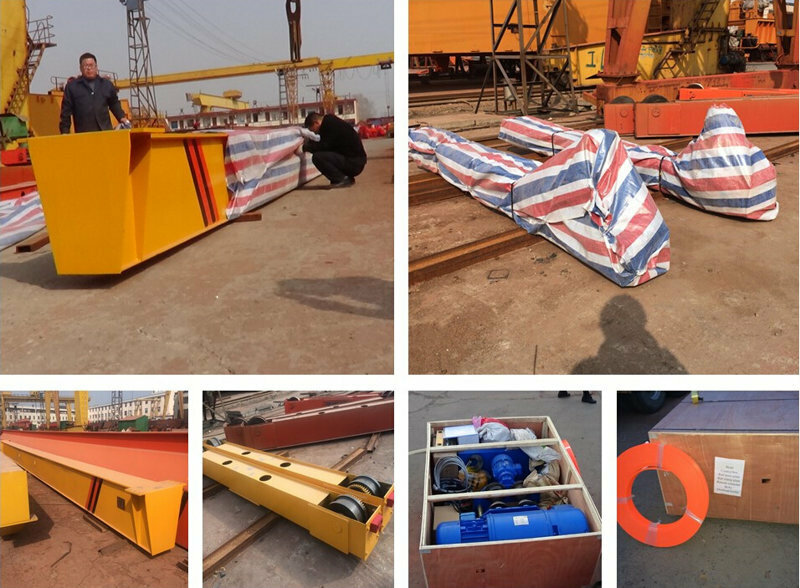 2.Package: wood case for electric parts, accessories;large sections will be loaded onto bulk cargoship after packing. 3.Transportation: generally 35 days to 50 days to destination port. 4.Export: FOB, CFR and CIF are common trade terms, if you need more help, please contact withtrade consultant. 5.Installation: the installation team can be sent to local site to install for customer.